I keep talking about fashion, beauty and restaurants all the time but let me tell you a little bit about my educational background. In my 11th and 12th grade, I specialized in Science and then did my graduation in Commerce and then finally did an MBA in marketing. Physics, Chemistry and Maths for two years were torture and went over my head but I scored above 90 percent in both Computer and English (thus, here I am) but when came to Commerce, I was clueless as I knew nothing about finance and accounting. As I moved on to do my MBA (which is quite a norm and trend in India if you want to start your first job with a decent salary) some of the subjects were common from my graduation in Commerce but for all my classmates who had studied BBA, it was a cakewalk. The course educates students about marketing, sales, human resource, finance and much more through projects and practicals. And that's how I realized what the importance of BBA is. If a student opts for an MBA after his BBA degree he already has knowledge of what will be covered in the course and can grasp things very easily and will have a clear idea when he has to choose a specialization. Thus that it provides students a secure start to their professional graph. BBA is a good career option because besides a career in management, a BBA graduate is also eligible to be a Chartered Accountant, a Cost and Works Accountant or a Chartered Financial Analyst. Thus Many students who take this course choose to be entrepreneurs as they gain complete knowledge about marketing, advertising, finance, human resource, banking during the course and find it easy to start their own business. The value of BBA degree depends on the university and the college you study. So choosing the best university and a reputed college is very important. A reputed college will have the best teaching faculty who can guide you in the right direction. 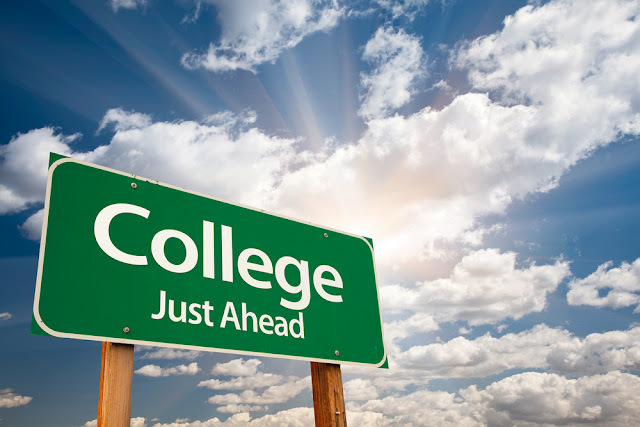 So before you choose any college or university, sure to research thoroughly and then finalize the best college for yourself. Make sure that the college you choose has a campus placement cell that will help you to get a job easily. To make things easier for you, here is a list of all bba entrance exams in India on Collegedunia, a portal that can help you with all your college related queries in India. So if you're looking at a career in management, I recommend you to study BBA during your graduation and breeze through your MBA. I've been out of uni for awhile now, so I don't honestly know what's the best out there when it comes to a "guaranteed" job after graduation aside from the usual "being a doctor" thing. :P I have a degree in International Studies and ended up in banking after graduation...you can just never tell, but this is great advice, June. Awesome and interesting post, thanks for sharing!